Legal certainty in the application of the tax system is a key issue for the Foundation. 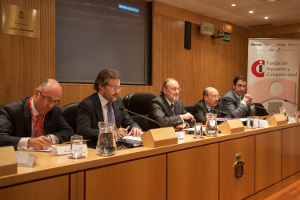 In that sense, in accordance to its document published last year “Ten proposals for improving legal certainty within the scope of the reform of the Spanish tax system” the Foundation’s Board considers appropriate, among other measures, that of establishing alternative mechanisms for resolving disputes with the Administration which permit increasing legal certainty and reducing litigiousness. The Foundation presents on this occasion the study “Alternative measures of conflict resolution”, commissioned by renowned professional, under the supervision of the Professor Pablo Chico de la Cámara. 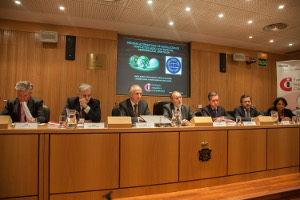 The final document was published in a book bearing the same name, which contains a general analysis of tax disputes in Spain and the causes thereof. 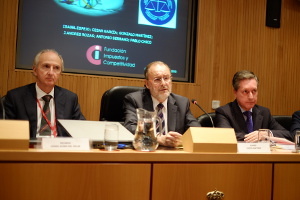 The book offers a full review of the different solutions that exist in the Spanish legal system and those offered by Comparative Law for avoiding or reducing litigiousness, “ex ante”, or resolving the same after a dispute has arisen between the Tax Administration and taxpayers. 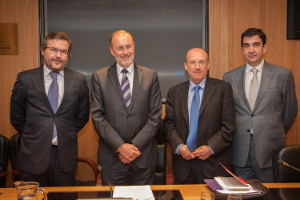 The study ends by proposing the introduction into the Spanish legal system of the concept of arbitration, as an optional solution which would be an alternative to the filing of economic-administrative claims and administrative proceedings. The study resolves firstly the doubts concerning the feasibility of the concept in the Spanish legal system and its compatibility with the principle of unavailability of tax credits. The above professionals structure this proposal in accordance with the various aspects offered by the institution of arbitration and subsequently presenting a detailed analysis of specific arguments, including a proposed wording of the legislation with respect to the various aspects of the system for such “ alternative measure”, that the authors request be incorporated in Spanish Tax Law. This study presented by the Tax and Competitiveness Foundation is intended to contribute to the improvement of the tax system and its practical application. In this last area one of the issues most clearly identified as negative is doubtlessly the existence of a wide-range of tax-related disputes. As a consequence Foundation has the purpose of reducing conflictive situations and increasing legal certainty and economic competiveness.